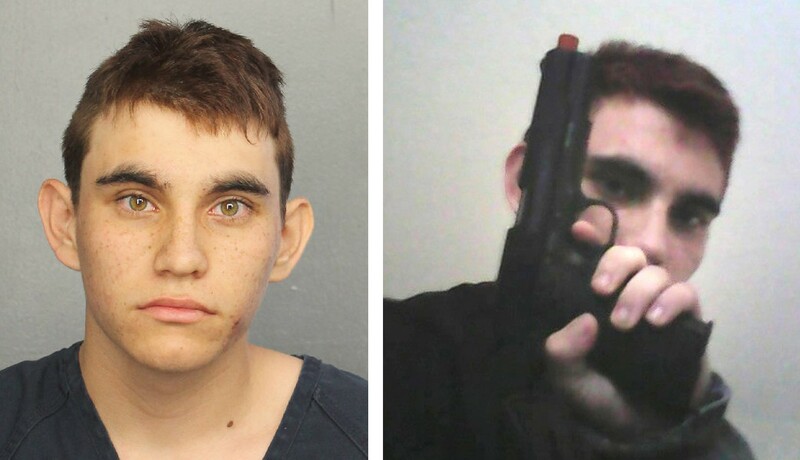 Was the Nikolas Cruz narrative purposefully fabricated by the FBI and numerous co-conspirators? Amid public demands for transparency, the Broward Police have released the full list of 23 calls for service to the home of attacker Nikolas Cruz, in a desperate bid to deflect criticism over handling the Parkland school shooting. The final call, however, just like the transcript from the January 5 call discussed below, shows that serious concerns were not acted on. Meanwhile, the anti-2nd Amendment crowd continues to peddle children around to try and strip law-abiding Americans of their right to bear arms – ignoring the fact that had the FBI and Broward County authorities simply done their jobs, 17 people would still be with us.